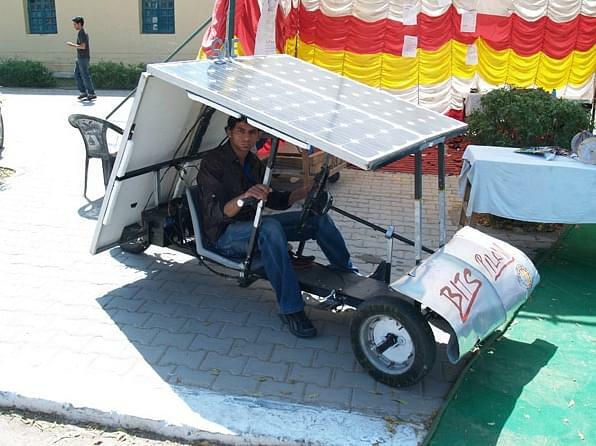 Birla Institute of Technology and Science (BITS) is a Private Institute located in Hyderabad, Telangana and was established in the year 2008. 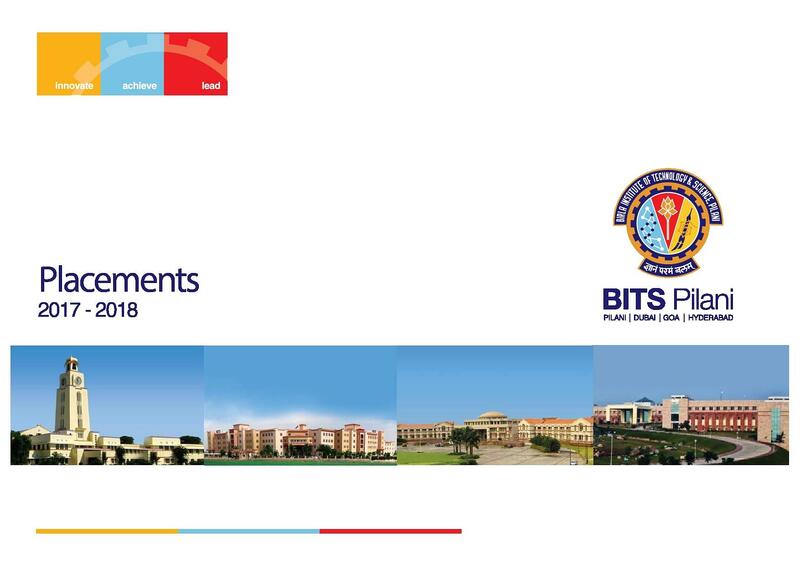 BITS, Hyderabad is one of the four campuses of BITS University, Pilani. 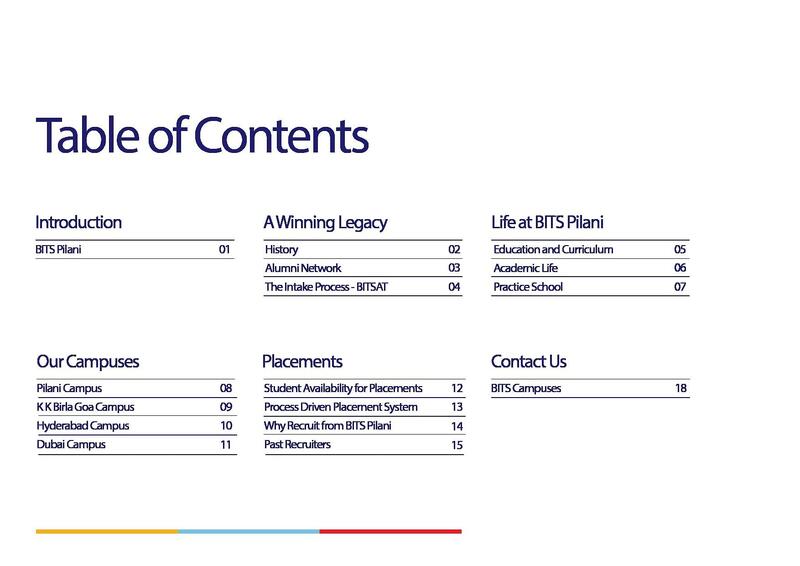 BITS University is approved by University Grants Commission (UGC) and All India Council of Technical Education (AICTE). BITS is also accredited by National Assessment and Accreditation Council (NAAC). 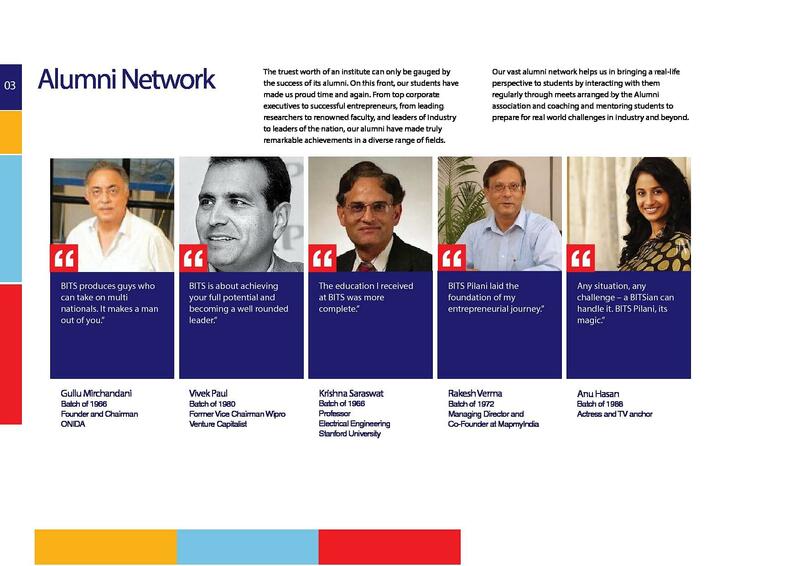 The Institute offers various UG and PG courses in addition to Ph.D. and M.Phil. Research courses. 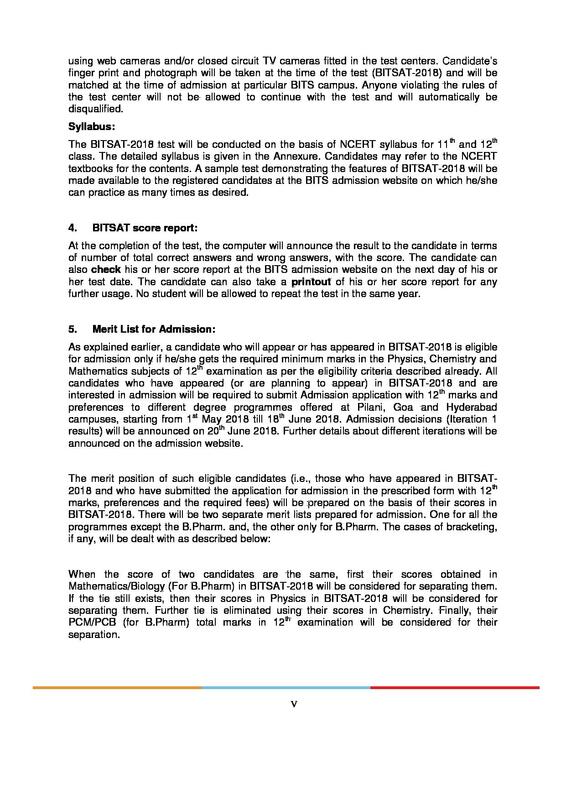 Get Details on BITS, Hyderabad Admission. 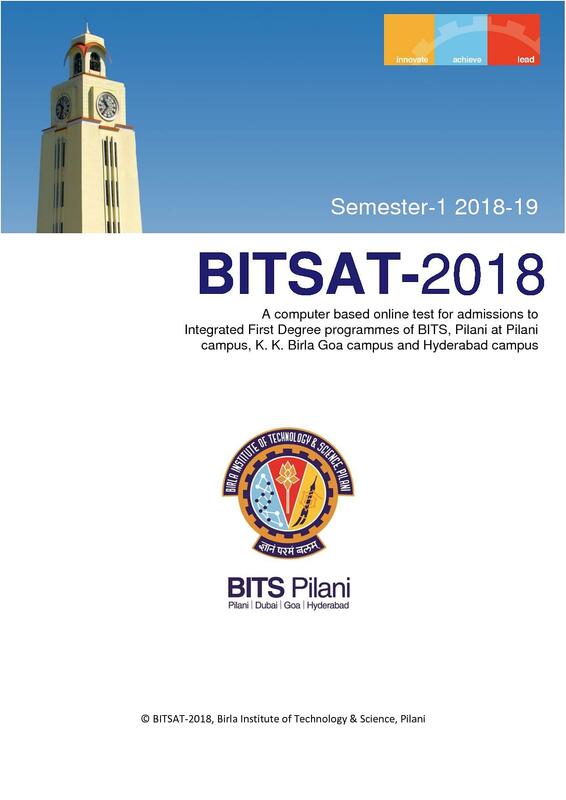 Find information on BITS, Hyderabad Courses & Fees. 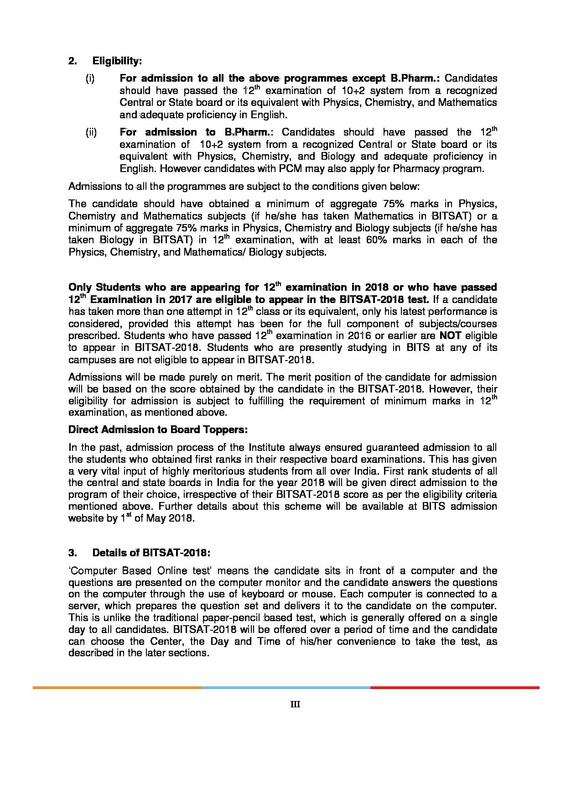 Admissions to BE and B.Pharm. Programs are done on basis of marks acquired by a candidate in 12th Standard (Science Stream) or equivalent and BITSAT Entrance exam. Admissions to ME, M.Pharm. and M.Sc. Programs are done on basis of marks acquired by a candidate in their Bachelor’s Degree Examination or equivalent and BITSAT Entrance exam. 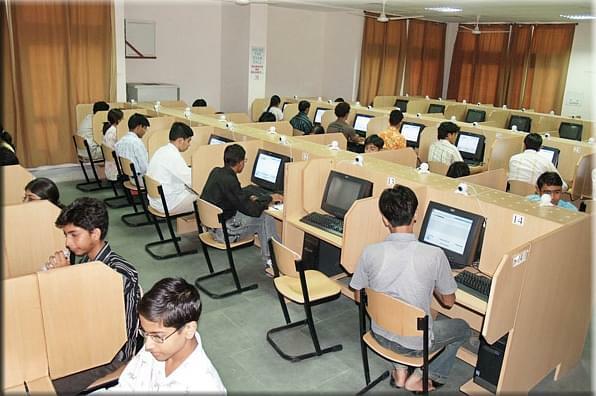 Bachelor’s Degree (Relevant field) – Minimum 60% marks. B.Sc. 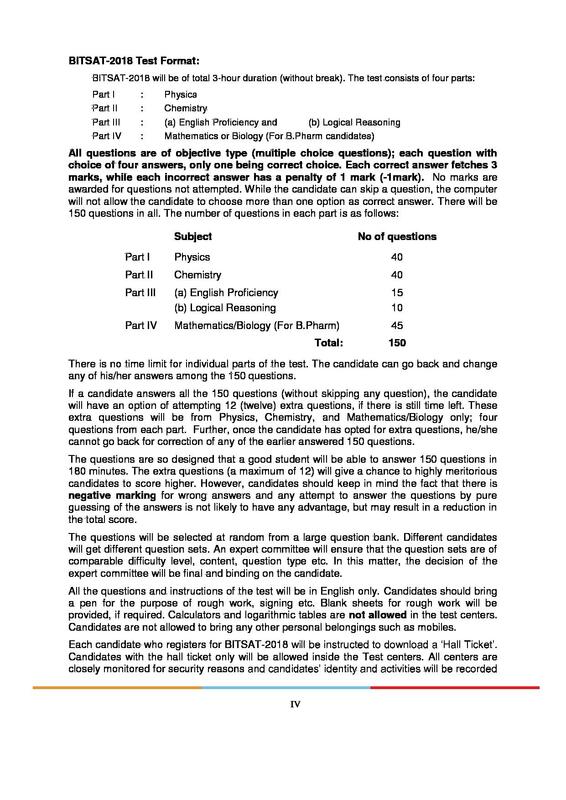 or BCA – Minimum 60% marks. 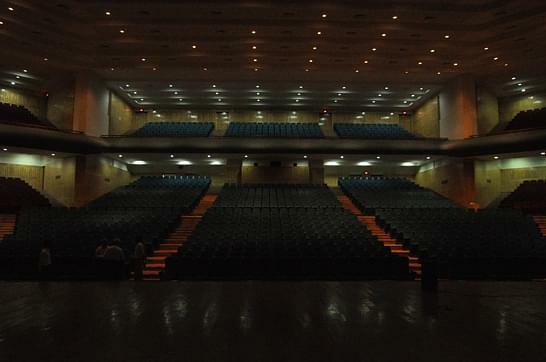 Admissions to M.Phil. and Ph.D. research Programs are done on basis of marks acquired by a candidate in their Master’s Degree Examination or equivalent. Final Selections to M.Phil. and Ph.D. programs are done on basis of candidate’s performance in the Personal Interview conducted by the Institute. MBBS/ Equivalent – Minimum 60% marks (for M.Phil.). ME/ M.Pharm/ M.Phil/ MBA – Minimum 60% marks (for Ph.D.). 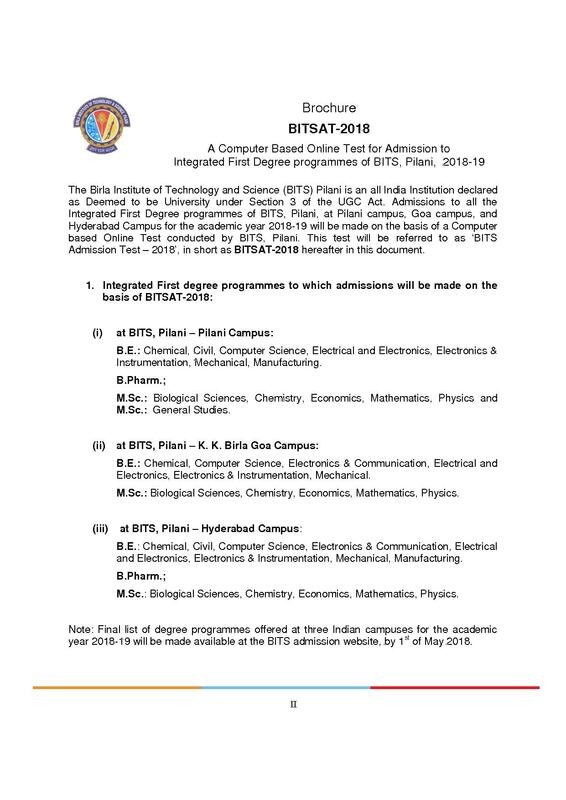 Get information on BITS, Hyderabad Courses & Fees. BITS, Hyderabad offers Placements to candidates through their Central Placement Cell where the students are counseled and trained before appearing for an interview. Separate Hostels for Boys and Girls with centralized AC, Gym, Security Service, Visitors Lounge, Solar Geyser, Entertainment Halls, Indoor Games and Medical Facilities. 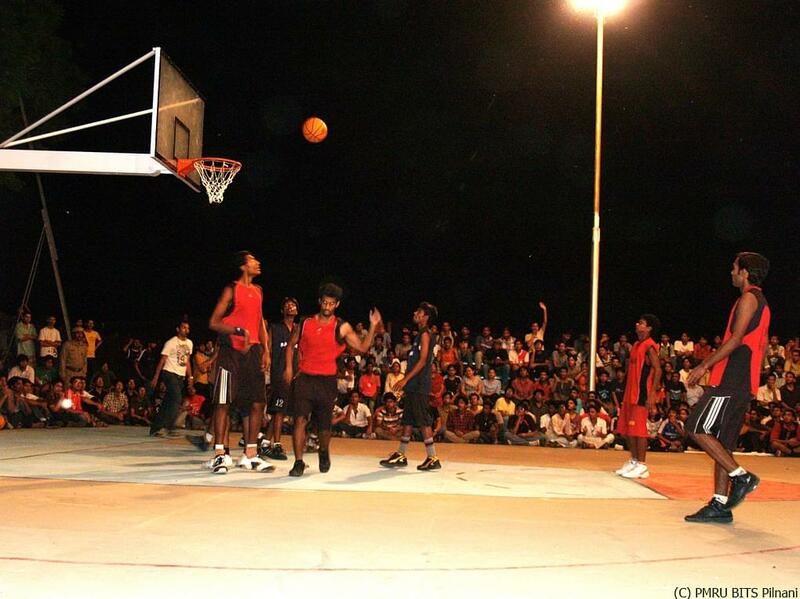 Courts and Equipment for various Indoor and Outdoor games. Smart Classes with projector and internet facility to keep the students engaged in various Educational Activities. Bank, Supermarket, Restaurant, Bakery, Beauty Parlour, Tele-Communication Shoppy, Juice Corner, Laundry, Dairy Outlet, Stationery Shop, Post Office and Fancy Shop. The college is great, just read the name of college and get the admission in it. It's so great to be here and study here as well. 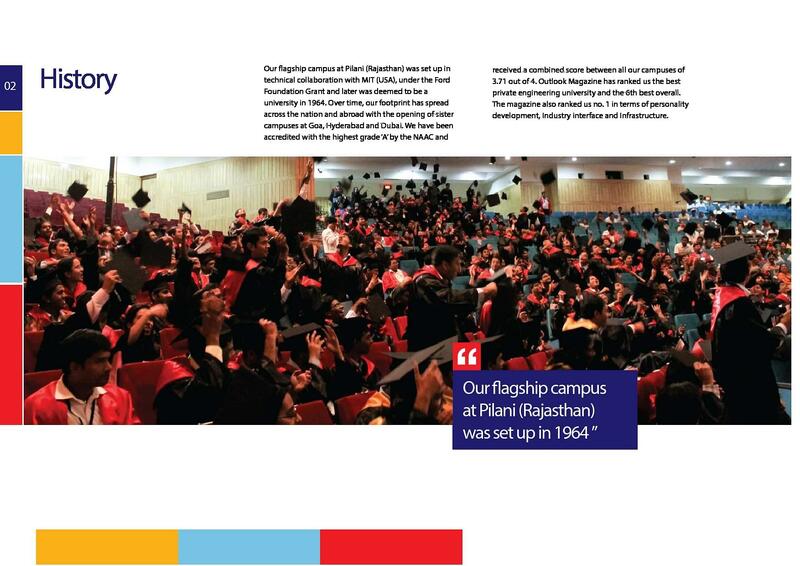 Achieve, innovate and lead is the motto of our college. One of the best colleges. The zero percent attendance policy gives every student a chance to explore and work on his interests. We get a lot of time to know and understand self interest and nurture them to grow up properly. The overall development of the student is good. The life here overall is chill. 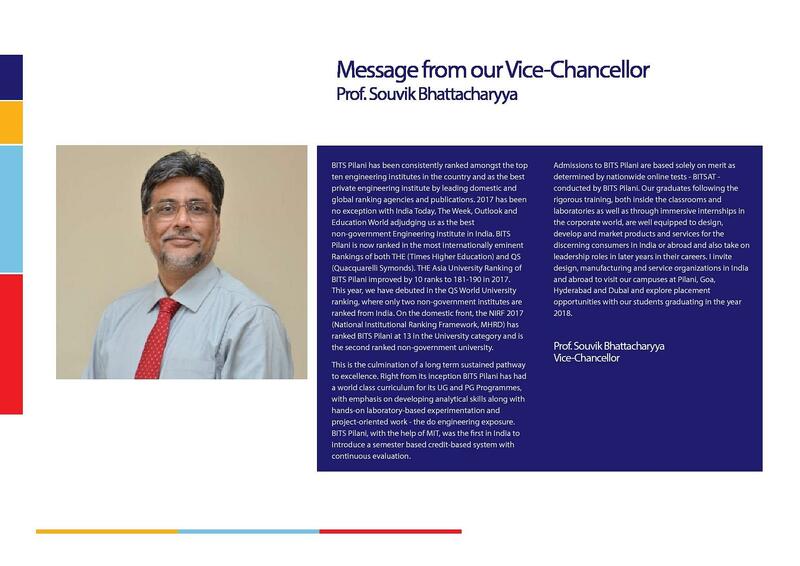 A very strict college administration for disciplinary rules but also a lot of freedom and security to students to study courses of their interest.It helps us to achieve great heights. Given up the exam of bits, RPET and jee mains ofcourse. Got a good rank in the exam and got my college of dreams of bits. There is no interview there for the college. And it's got a great future.